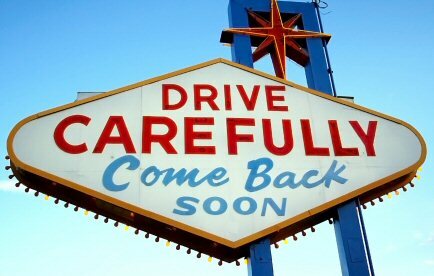 It’s easy to put the “sin” in Sin City, even for busy corporate travelers in town for a convention or a meeting. But once you’re tired of the cocktails and card games, what else is there to see and do to truly get the Vegas experience? 1. See the whole world in less than an hour: Vegas is the only place where the Eiffel Tower is within walking distance of downtown New York. Travel the globe on a budget without leaving the Strip.